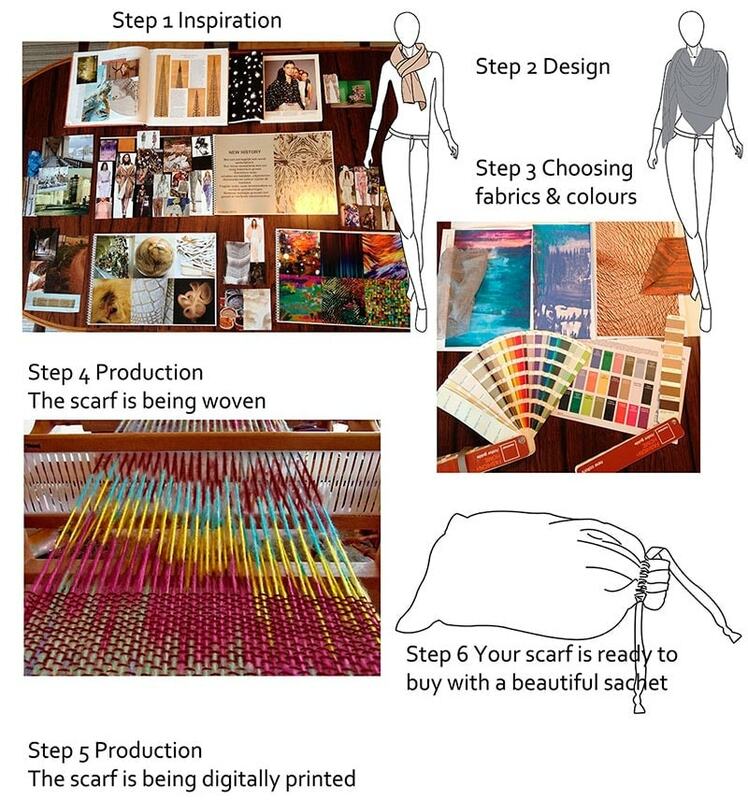 Amor Collections - The making of the scarves. On this page you can see how we make our collections from start to finish. You can see here our making of the scarves.